Weekend Open Forum: Games to play during the holiday season? Even with all of the hectic traveling, family visits and last minute shopping many of us end up with at least a few days of time off. I tend to catch up on some movies and video games I haven’t had a chance to get to just yet. 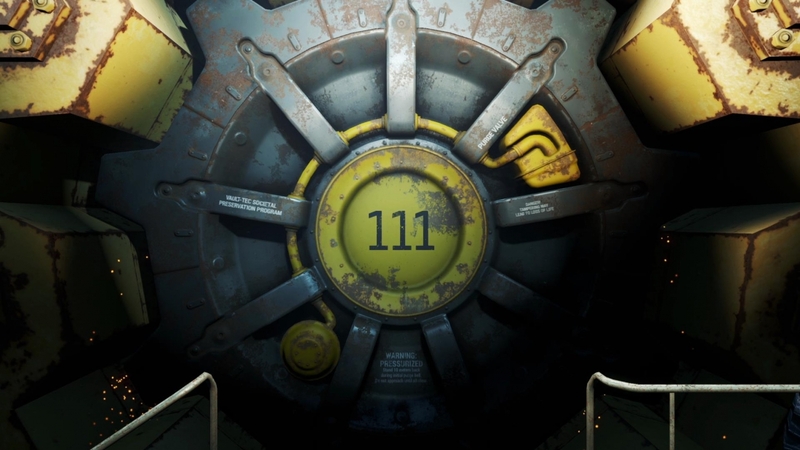 Fallout 4 has somehow escaped my attention thus far, but that won’t last much longer. I'll definitely be putting some hours into that over the holidays in between family visits and dinners. No spoilers, please :). While I normally don’t gravitate to these types of games, something is drawing me towards the mindless destruction of Just Cause 3. I’m really trying to wait until it drops down in price a bit, but I might need to pull the trigger sooner just because it looks like so much fun. Rainbow Six Siege has me interested as well, even if just for a short blast through it. So how about you? Time to put some new hardware through its paces? Do you have a game or two you have eyed for playing in the coming days?